No, despite the title, I am not speaking about a famous dj set. (A pretty good podcast by the way). 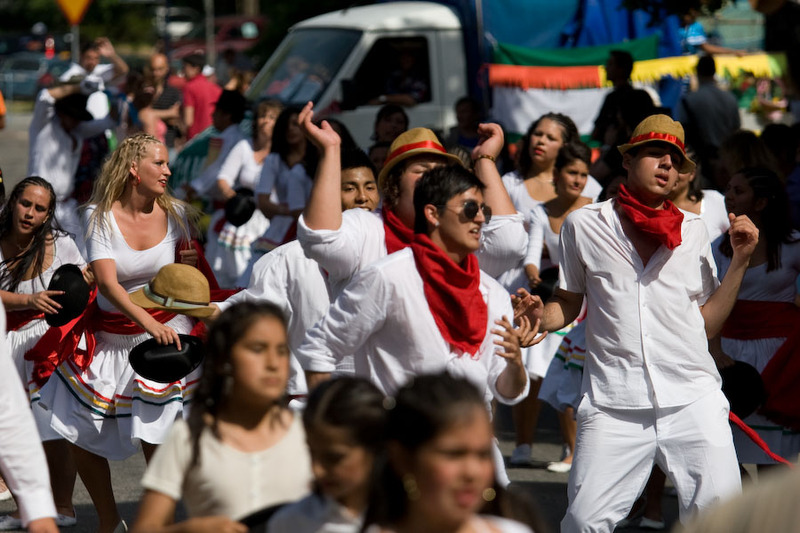 There was no techno music at hammarkulle's festival, but I guess that this team was shaking with salsa music instead. The shot was taken with 70-200 f4.